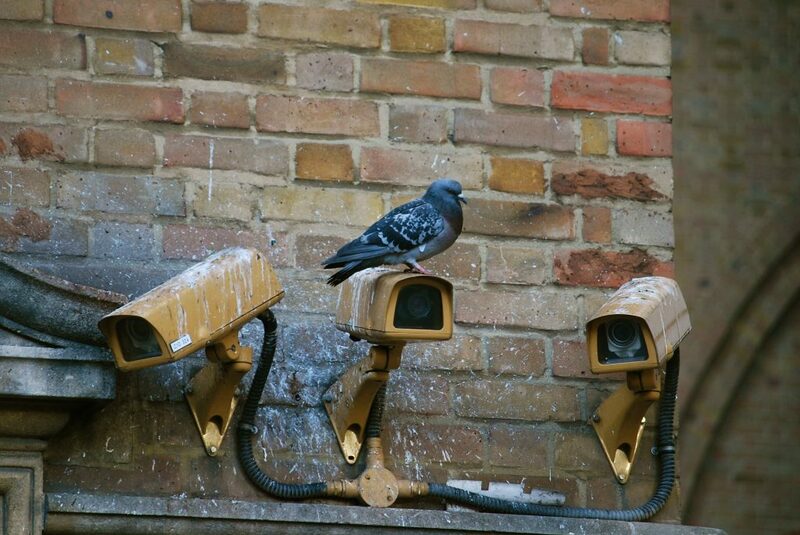 Bird Control for Wolverhampton, Stourbridge & the Midlands. Pigeons are particularly destructive on the exteriors of buildings. Their droppings (Guano) are rich in nitric acid which can ruin sandstone, stucco, anodised metal surfaces, timber framing and other cladding materials; they also corrode roofs. 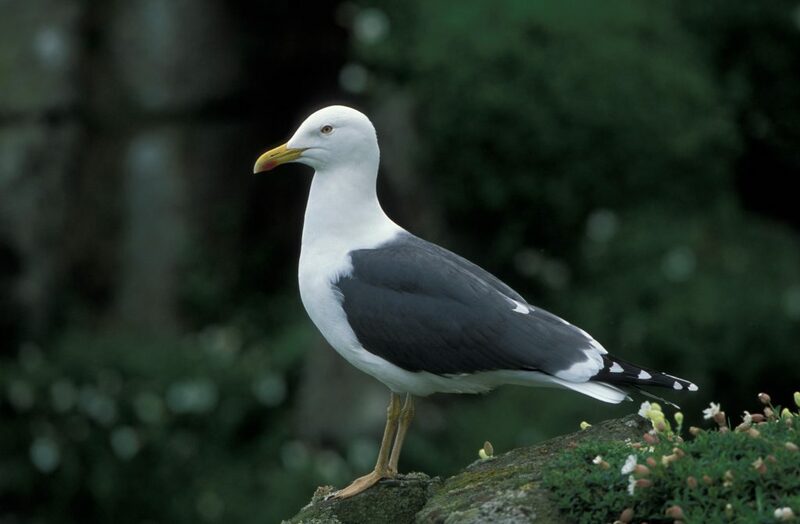 Our bird specialist teams provide discreet solutions to treat avian problems quickly, with the minimum of fuss and disruption. 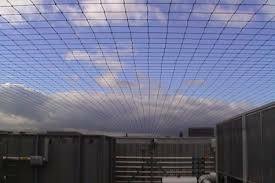 Using bird deterrent and proofing solutions, such as bird netting, pigeon spikes or electrical and wire deterrent systems we can have your property bird free in no time.